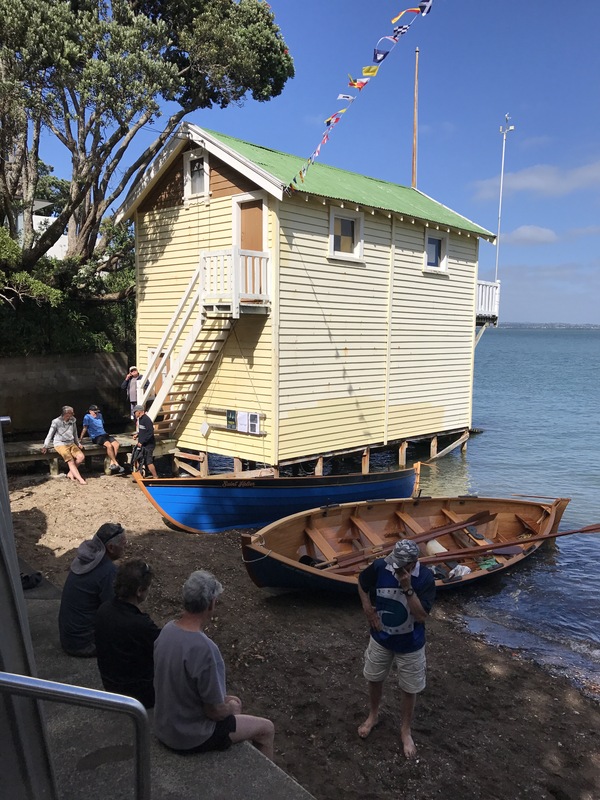 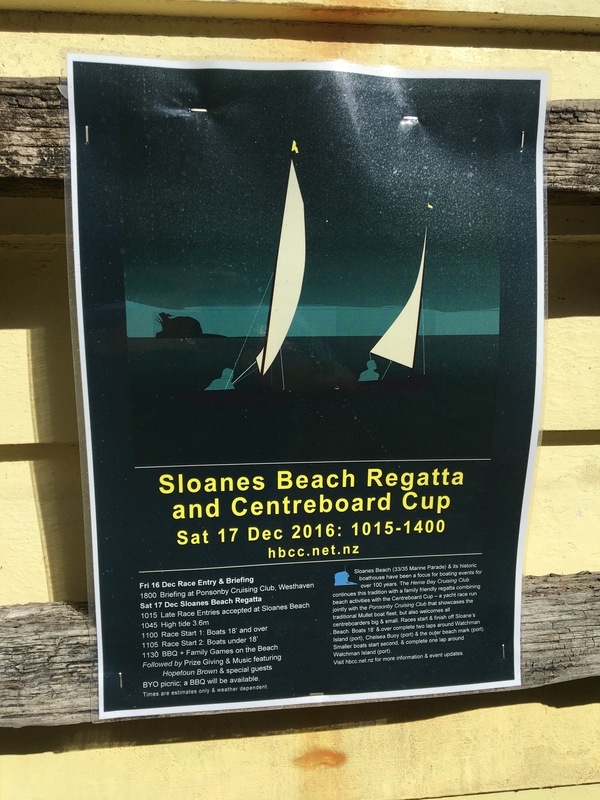 Sloanes beach regatta and the Centreboard cup. 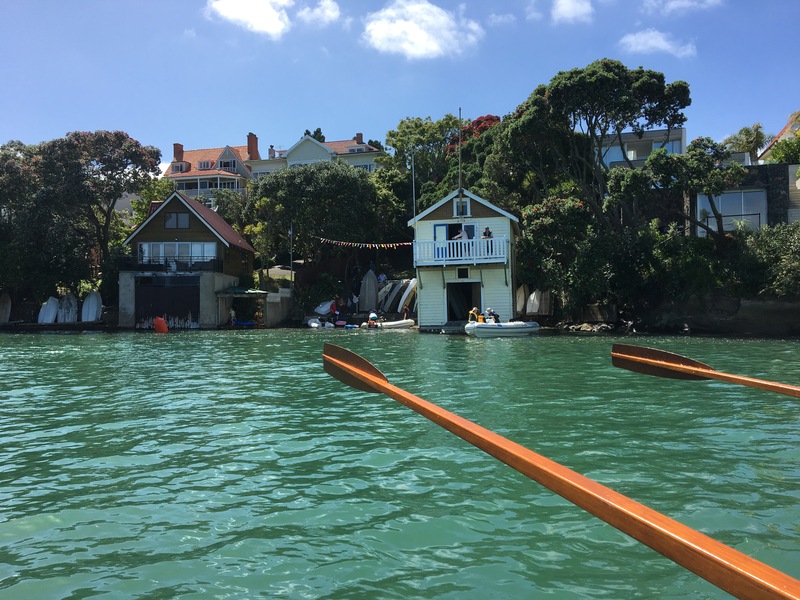 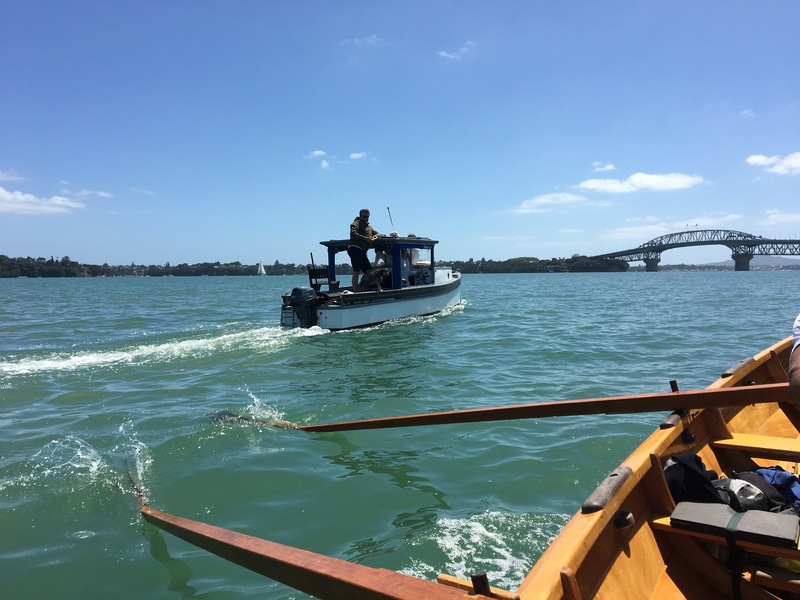 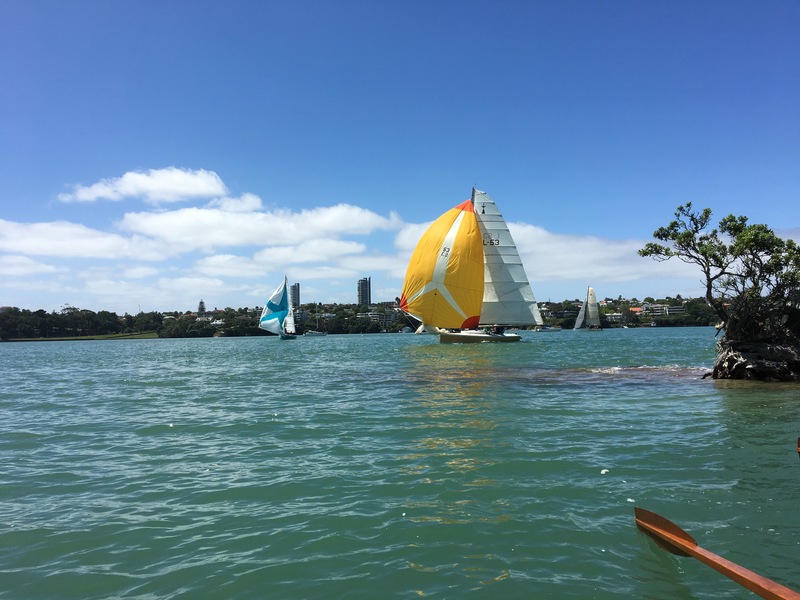 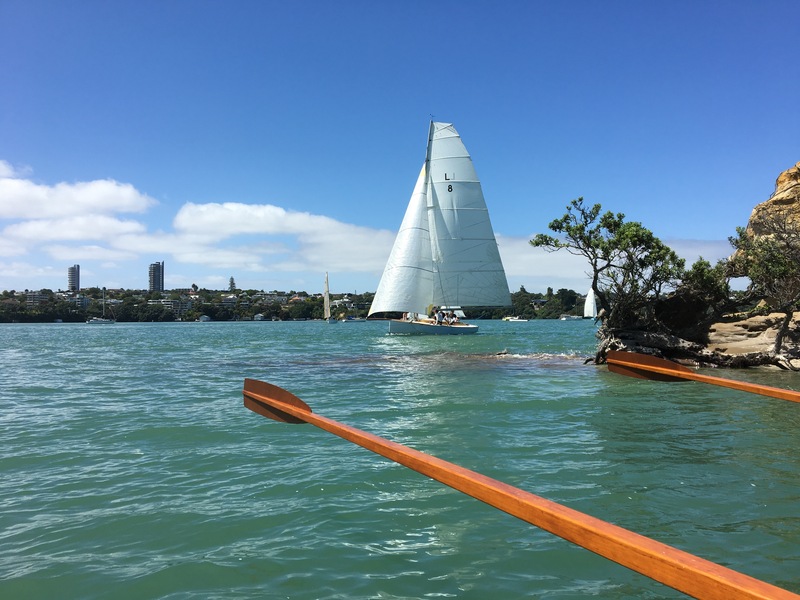 A great row up the harbour today to watch the Centreboard cup. 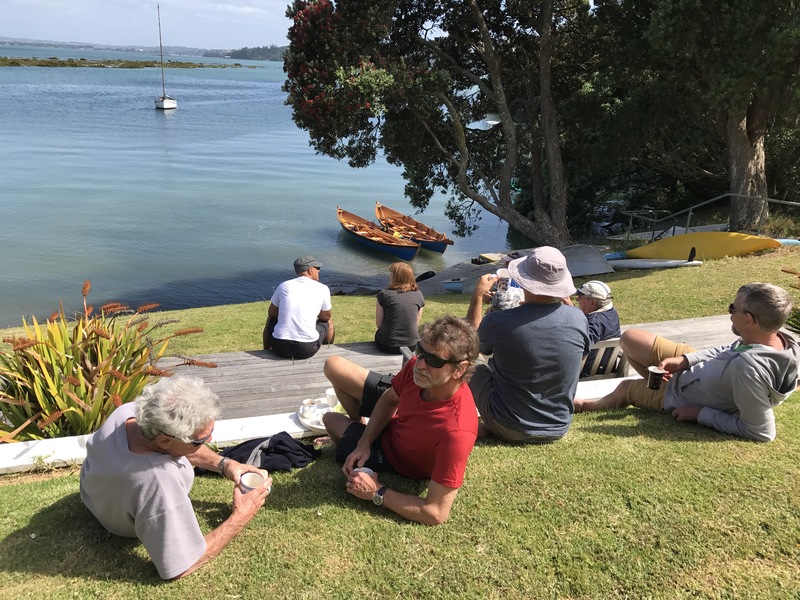 Including a stop off at Johns for coffee on the lawn and a visit to Watchman island to watch the racing. 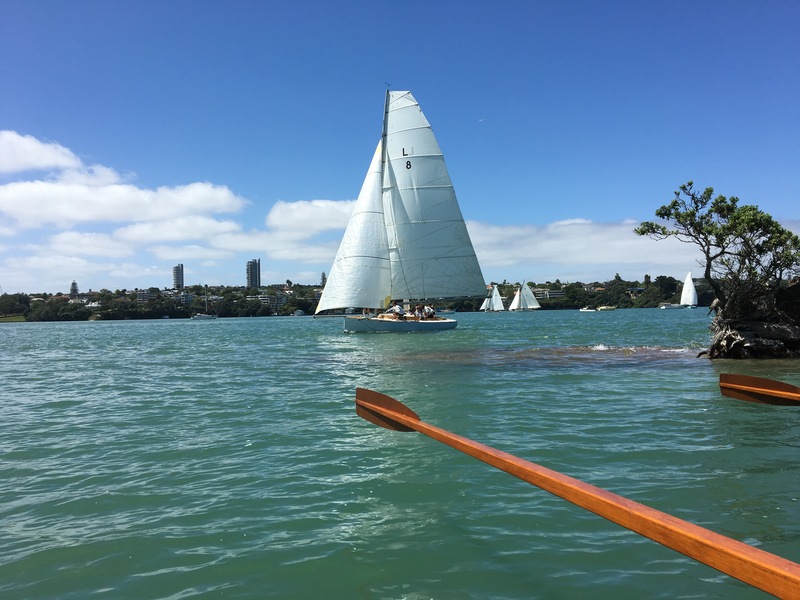 Round trip about 11 nm rowing. 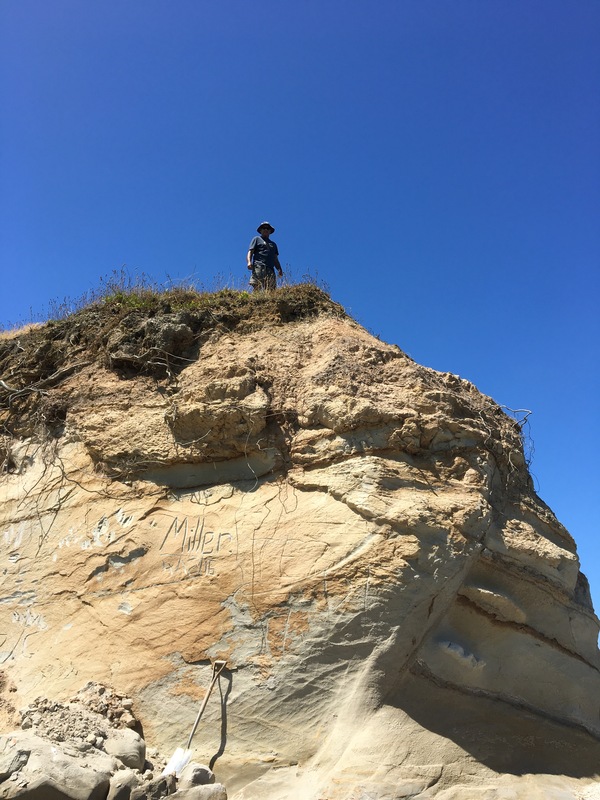 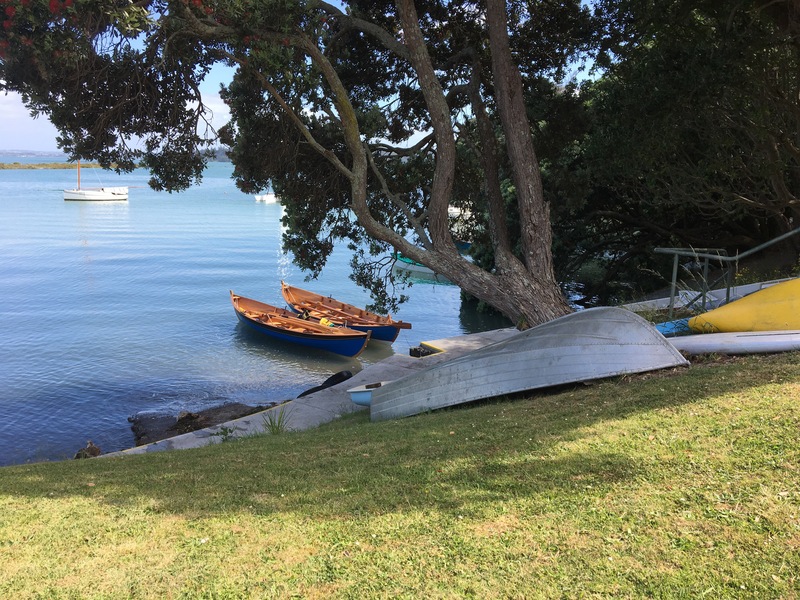 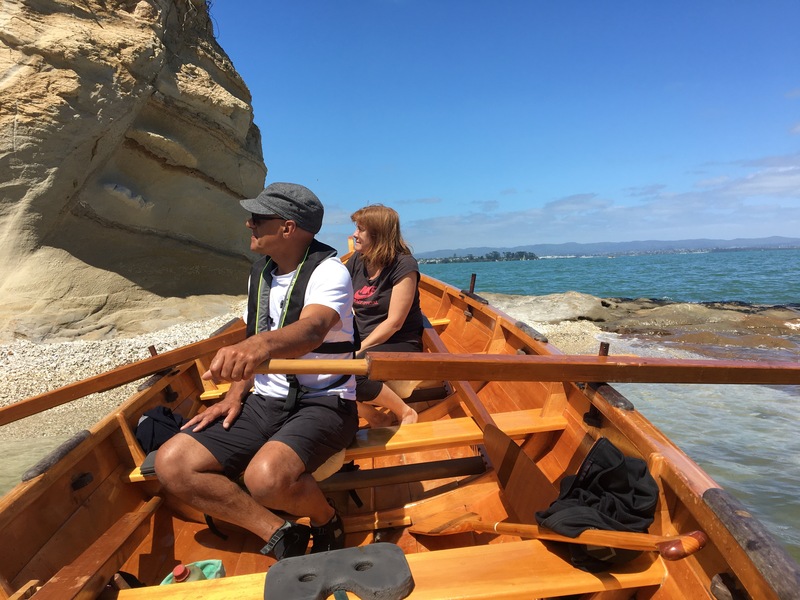 ← Day trip to Kawau and a little river exploring.